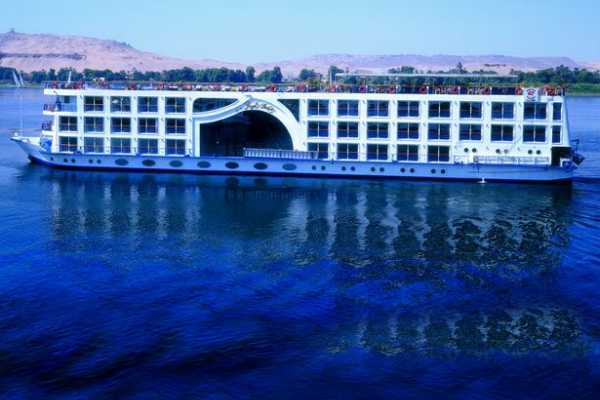 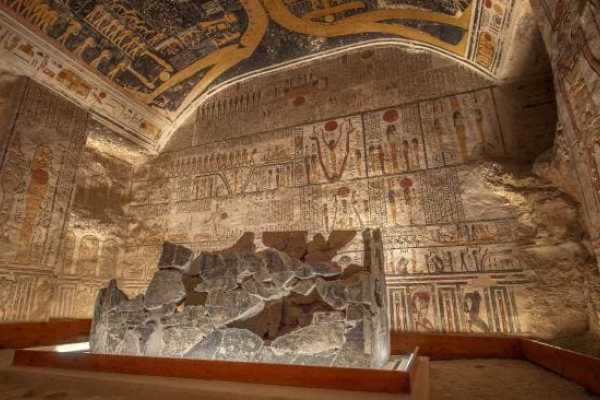 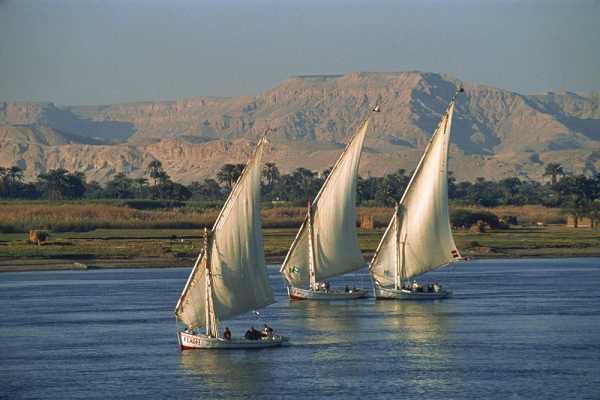 Visit the most famous monuments of ancient Egypt in two days from Marsa alam. 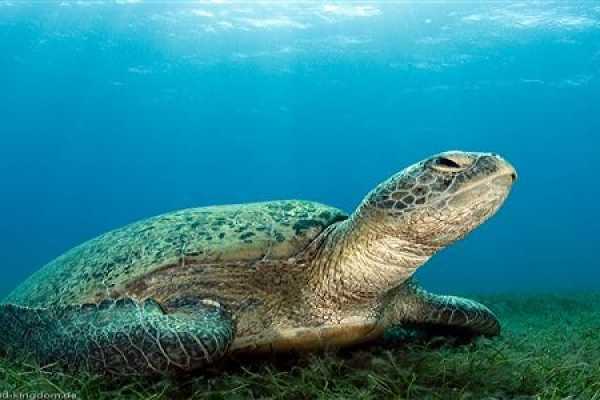 See you in Hurghada from Marsa Alam. 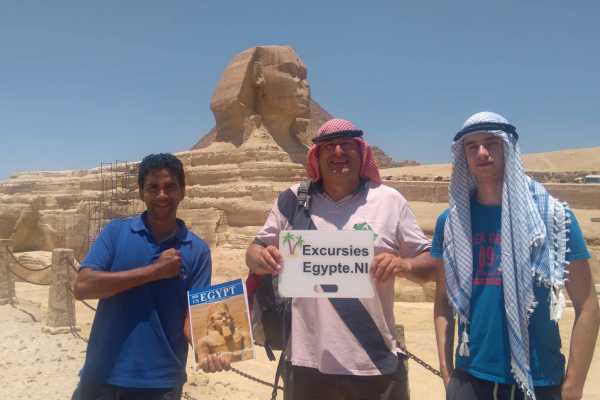 Then fly from Hurghada to Cairo to visit the pyramids and sphinx of Giza and the Egyptian Museum. 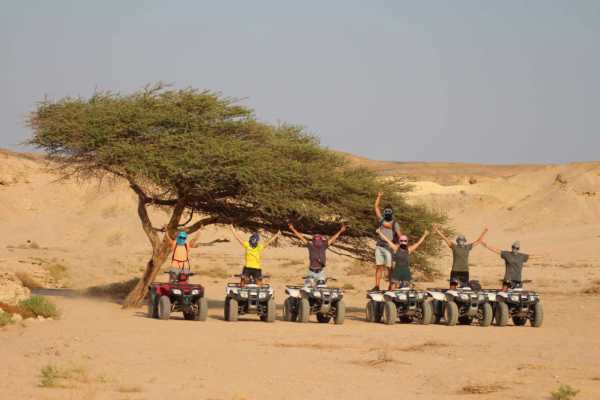 , Karnak and On the second day, you will be brought back to Marsa Alam. 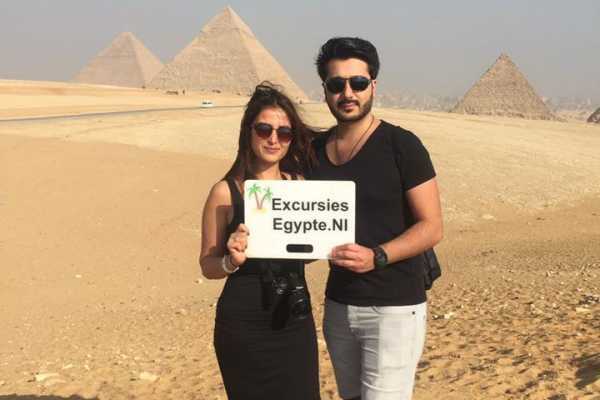 Private day tour to luxor from Marsa alam by private car with your own guide it allows you to see the real Luxor,Visit the valley of Kings,The burial place of Egypt most powerful kings,The Queen Hatsheput temple,the Colossi of Memnon and Karnak temple. 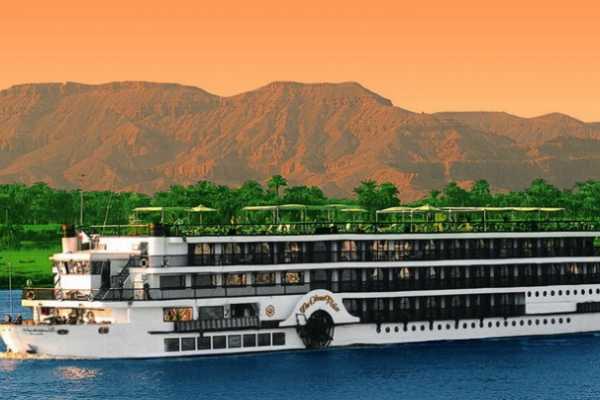 Enjoy a private 2 day trips to Luxor from Marsa Alam where you will visit Luxor temple, Karnak temple , then check in your hotel. 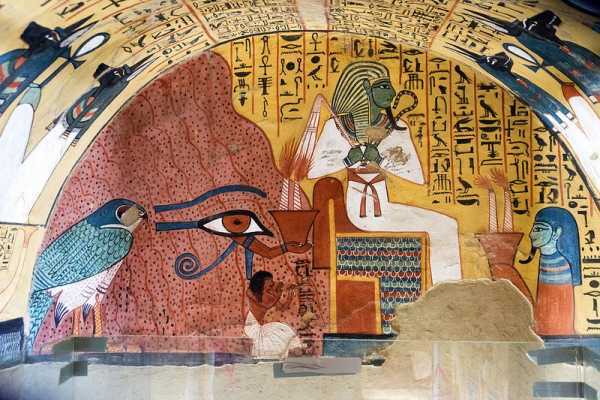 Next day tour to Valley of the Kings, Hatshepsut temple, Colossi of Memnon then we drive you back to Marsa Alam. 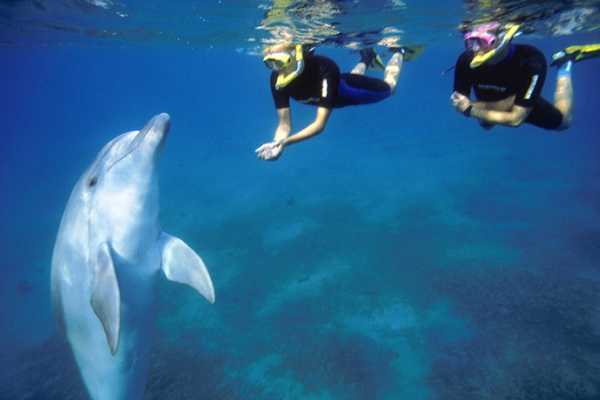 We offer a Private Snorkelling trip to Satayh “ Dolphin Reef “ from Marsa Alam to have an experience of snorkelling and seeing a group of 60 - 80 dolphins will dance in front of your eyes and play with these amazing animals, and enjoy the deliciously prepared lunch by the onboard your boat before getting back to your hotel. 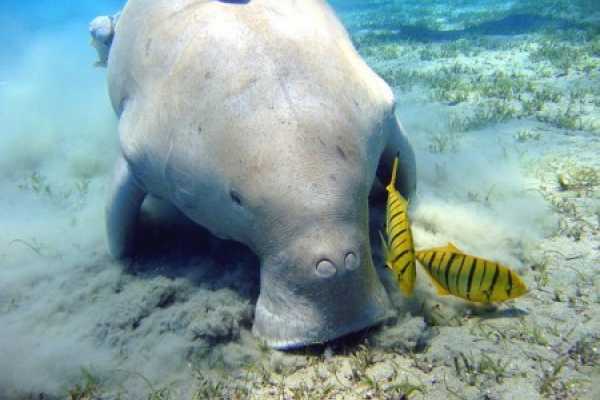 Snorkeling Trip At Port Ghalib Marina from Marsa Alam.where you will see lots of corals, different kinds of colored fishes and also a great variety of flora and fauna. 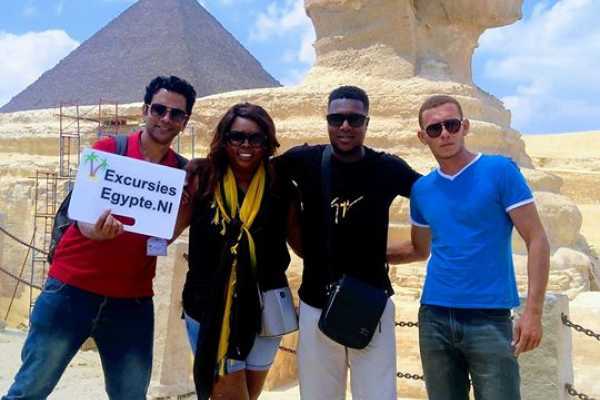 Two stops one in Marsa Moubark and the second in Marsa el Sheouna.